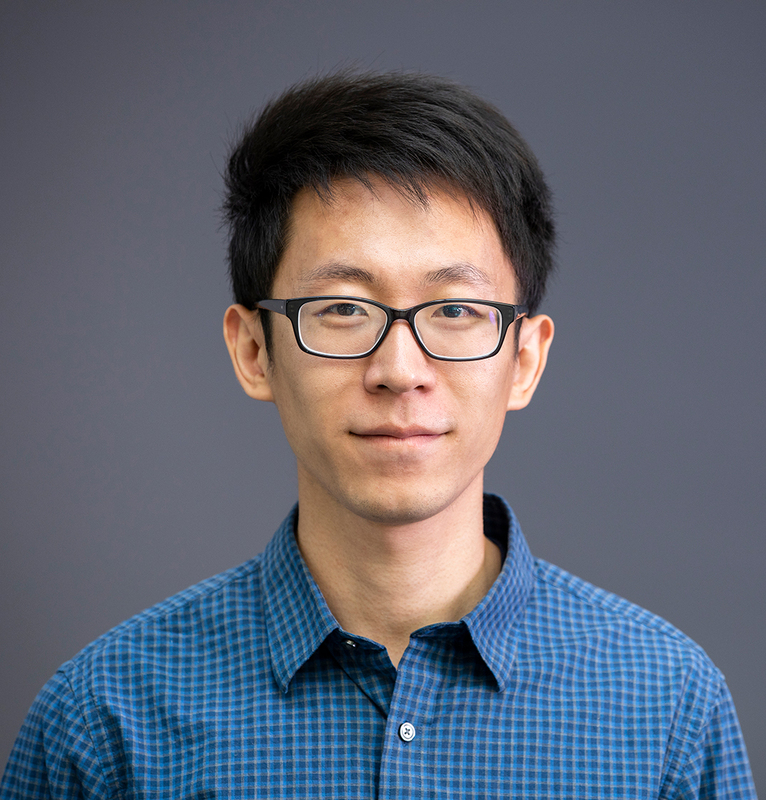 Yizhe Zhang is a researcher of NLP group at Microsoft Research, his main research focus are on natural language processing and deep generative models. He has particular interests in neural conversation system and text generation. Yizhe obtained his Ph.D. from Duke university in 2018. During his study at Duke, he was working on various Bayesian statistics, statistical machine learning and natural language processing problems. He also has a broad interests in many machine learning and statistical problems (including GAN, VAE, MCMC…) and hope to see any connections with current NLP research. 1). Deep generative model for text generation. 2). Improving sequence-to-sequence training with sentence-level objectives. 3). Generating neural responses with speaker consistency and external knowledge. 4). Intent-tracking mechanism for open-domain conversational agent. Our recent papers “Adversarial Text Generation via Feature-Mover’s Distance” and “Generating Informative and Diverse Conversational Responses via Adversarial Information Maximization” are accepted by NIPS 2018.